Since February of this year I've been attending bi-weekly GAPS Support Classes hosted by the Weston A. Price Foundation Toronto Chapter. In the eight sessions (sadly only one left next week) we've learned the foundations of the GAPS diet and the connection between a compromised gut and psychological and physiological issues. 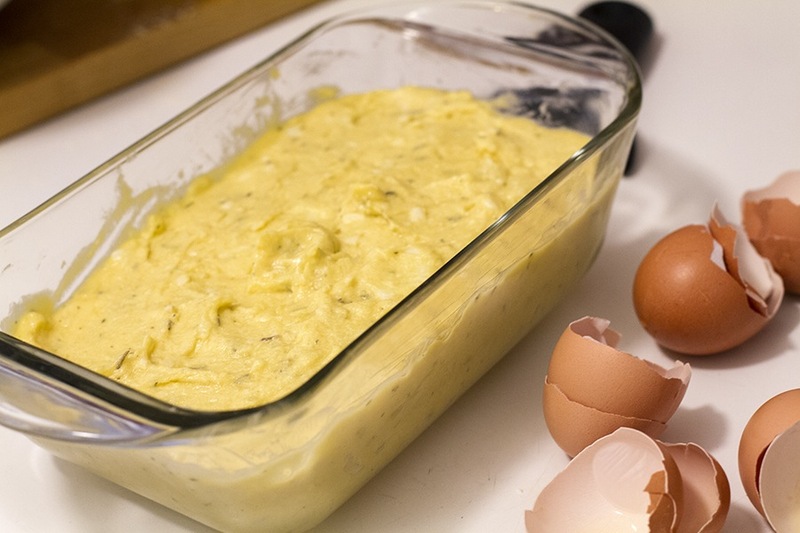 We also discuss foods to include and avoid, supportive supplements as well as recipe demonstrations emphasizing healing meat stocks, fats, fermented vegetables and dairy and the wonderful uses of gelatin. For those who are unaware of what GAPS is, GAPS stands for Gut and Psychology Syndrome and was designed by Dr. Natasha Campbell-McBride. It is a diet primarily used for healing a damaged digestive system and limits certain carbohydrates while emphasizing foods that promote the healing of the digestive tract. The diet includes foods that are Primal friendly and mostly Paleo friendly (there is the introduction of fermented dairy in later phases), but is a diet that is mainly promoted for digestive healing only. If you would like to learn more about GAPS, you can visit this site for more information. The recipes I walk away with from each session are incredible and this week I couldn't resist making the "Corn" Bread. It was so good, I went back for seconds and even considered thirds. The samples I brought to school were thoroughly enjoyed and requests were made for the recipe. 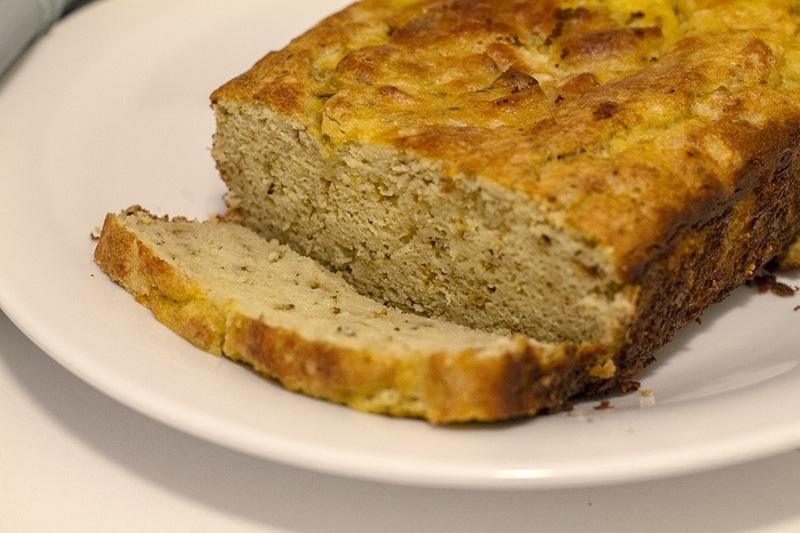 It is a savoury "bread" recipe and does not contain corn. It is only reminiscent of corn bread in texture and colour. The recipe does however contain dairy, so it is primal friendly. 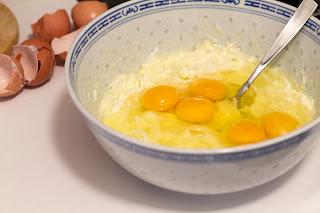 1) Mix all wet ingredients in one bowl. 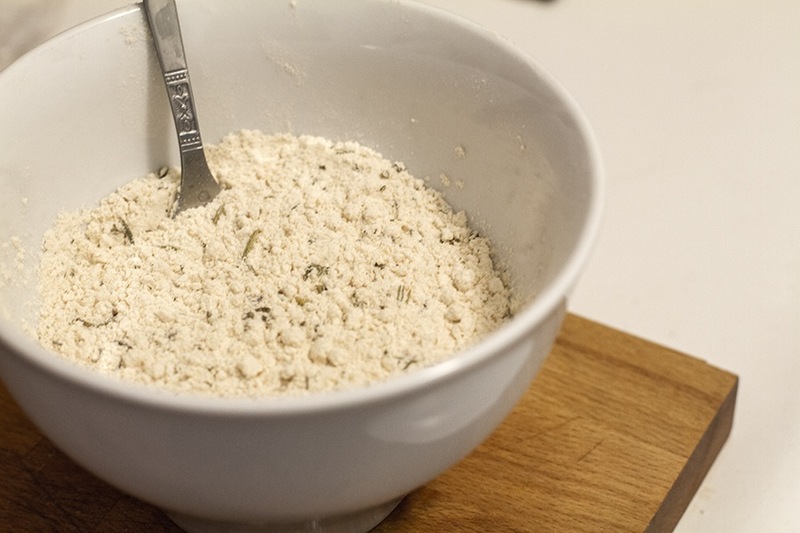 2) In a separate bowl, mix all dry ingredients. 3) Add dry ingredients to wet ingredients and mix well with a wire whisk. 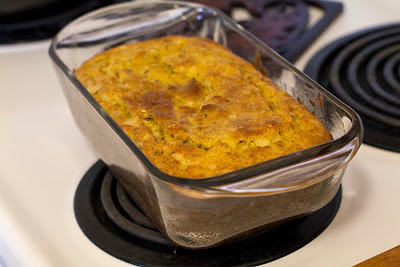 Cool for 5 minutes and take out of loaf pan to cool on rack. Enjoy with butter, slices of avocado or whatever else you fancy! I'm going to try the dairy-free adaptation soon by substituting the kefir for coconut milk plus 2 tsp of lemon juice and omitting the cheese. I also want to try substituting the olive oil for ghee or just additional coconut oil. I don't generally like cooking with olive oil because of it's delicate nature and prefer to use it raw. Made this tonight. It's delicious. Even my kids liked it. I used the coconut milk and ghee substitutes. Yum!